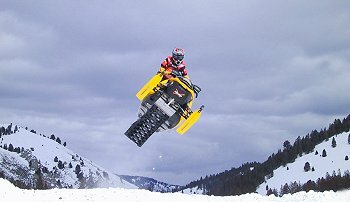 Click Here to order a Stanley, Idaho snowmobile trail map. Click Here for the snomobiling current trail conditions in Stanley Idaho! Click Here to view the online live Web Cam for Stanley Idaho. A Playground For All Seasons – Come see the kind of America that Lewis and Clark saw 200 years ago. It’s right here in central Idaho, an all-season playground of untapped wilderness that will take your breath away. Snow West Magazine rated Stanley #2 in the USA for scenery! Bring yourself, and bring your family to this unforgettable corner of the world. Stay a while, see the beauty, breathe it in – and you will never forget. Feel it while soaking in a natural hot spring. 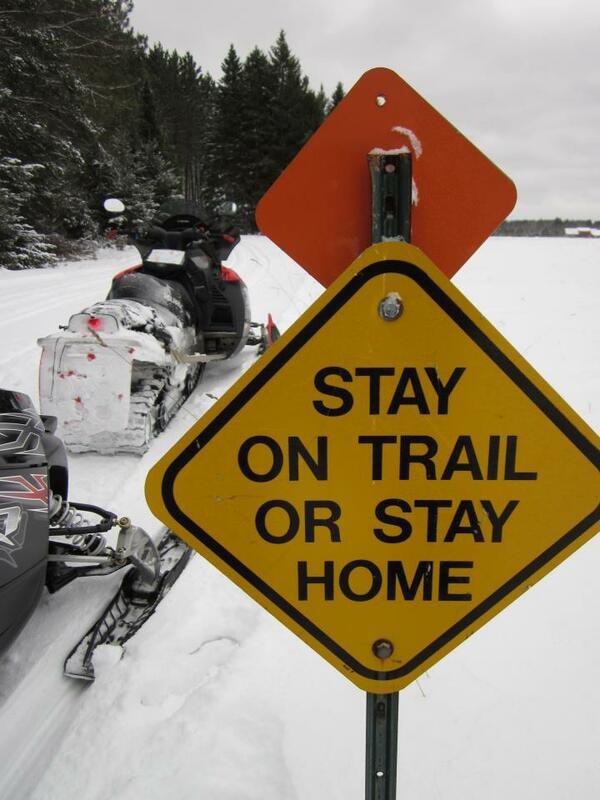 See it on foot, on skis, or from your snowmobile. But don’t miss it! The Sawtooth Valley becomes a winter wonderland as the valleys sparkle in a carpet of white powder and incredibly blue skies. Stanley and the Sawtooth Valley offer outstanding recreational opportunities for the winter enthusiast. 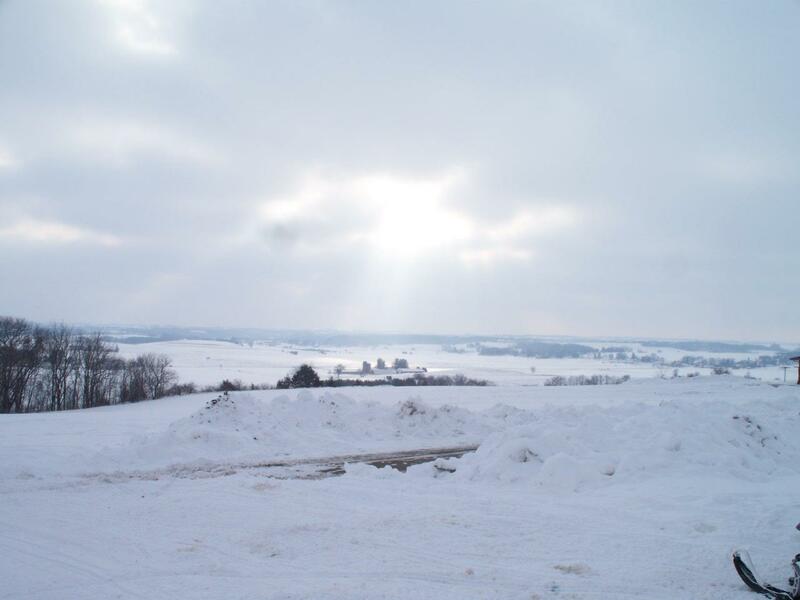 Activities include snowmobiling, cross country skiing, hut skiing, snowshoeing and ski mountaineering, wildlife viewing, sightseeing, and photography. The Stanley Basin trail system is surrounded by three beautiful mountain ranges: the White Clouds on the East, the Salmon River Range on the North and the majestic jagged Sawtooths (Northern Rockies) on the West and South. These mountain ranges contain over40 peaks of 10,000 feet and higher with breathtaking views in every direction. This creates the perfect backdrop for winter fun. With over 220 inches of snow annually, 185 miles of groomed trails and the availability of unlimited off-trail riding, Stanley is an uncrowded playground paradise for snowmobilers. 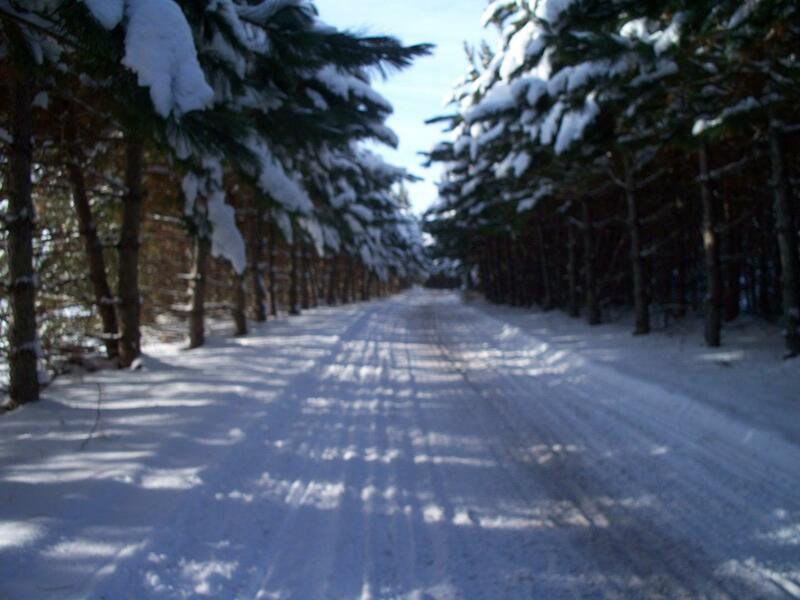 Pristine groomed trails are there for those who prefer them and thousands of untouched acres are available for those “boondockers” who prefer the challenge of endless miles of off-road terrain. 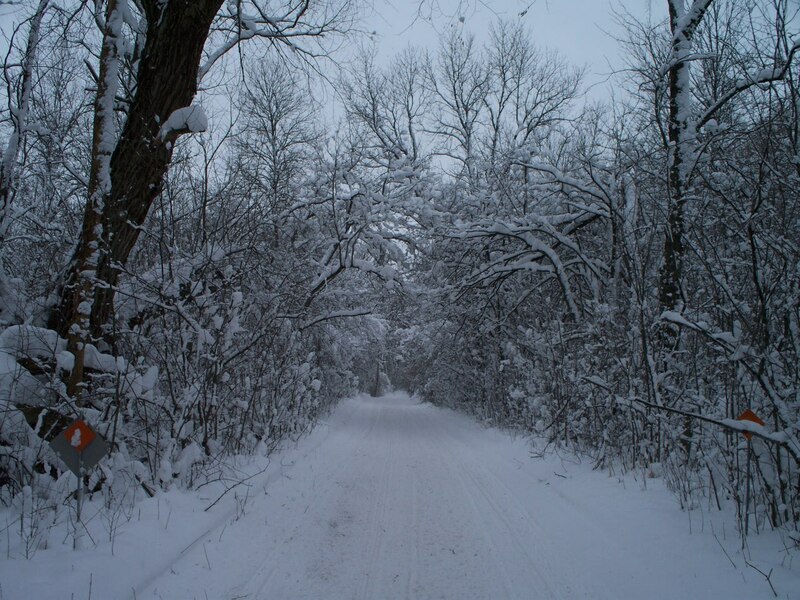 There are miles of ungroomed trails that splinter off the main trail areas leading to lakes and wide-open meadows. A local favorite ride is the spectacular “Kelly Creek Loop”, which at speeds can be a technical ride until you reach the summit – there catching your breath, you realize the immense beauty of the Sawtooths. Gliding back down the east leg of the loop, you are likely to spot a herd of Elk sharing the scenery with you. Another great ride is the trail to Smiley Creek Lodge. This trail is often surrounded by five feet of powder, as it winds toward the headwaters of the Salmon River (“The River of No Return”). Once you have taken in a warm lunch at the lodge, you can go off trail to one of the many snow bowls that beckons you. After a few 10,000 ft. highmarks, and feeling satisfied, you will watch the sun set over the Sawtooths while heading back to Stanley. 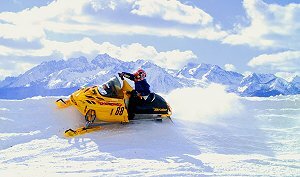 Stanley is located in the central Idaho Mountains and is somewhat isolated, but that’s exactly what draws many snowmobilers to the area. It is the only city in the USA that is completely surrounded by a national recreation area. Access to Stanley is very easy during the winter season. We are located 60 miles south of the historical resort area of Sun Valley (approximately a 1 hour drive) and 130 miles from Idaho’s state capital, Boise. Three Scenic Byways converge at Stanley. Scenic State Highway 75 accesses Stanley from the South via Ketchum and the North via Challis. Scenic State Highway 21 accesses Stanley from the West via Boise and Lowman -the highways are open year-round. If you make the effort to visit Stanley, you won’t be disappointed. After a day of riding, enjoy one of the many natural hot springs in the valley. Full restaurant and lodging services are available in town year around. There are also snowmobile rental and repair shops in town. 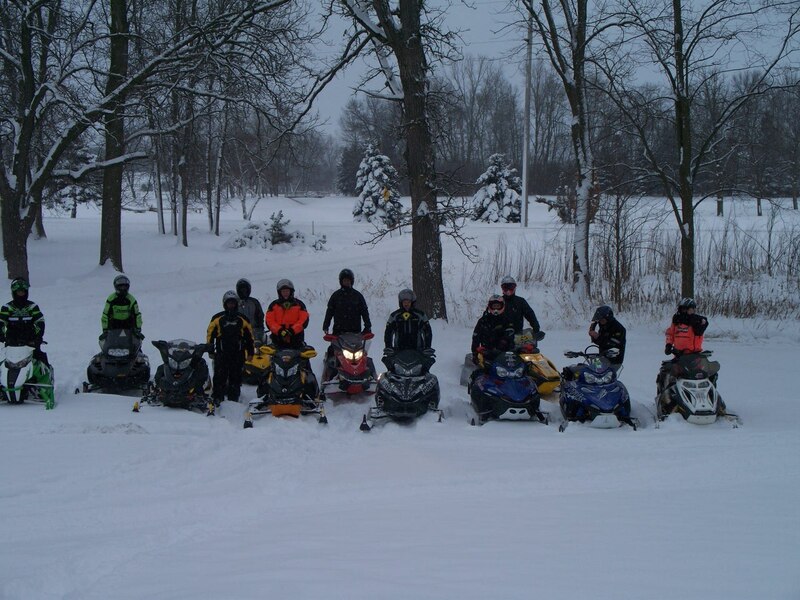 The Salmon River Snowmobile Club is headquartered in Stanley proper, with 35 members. 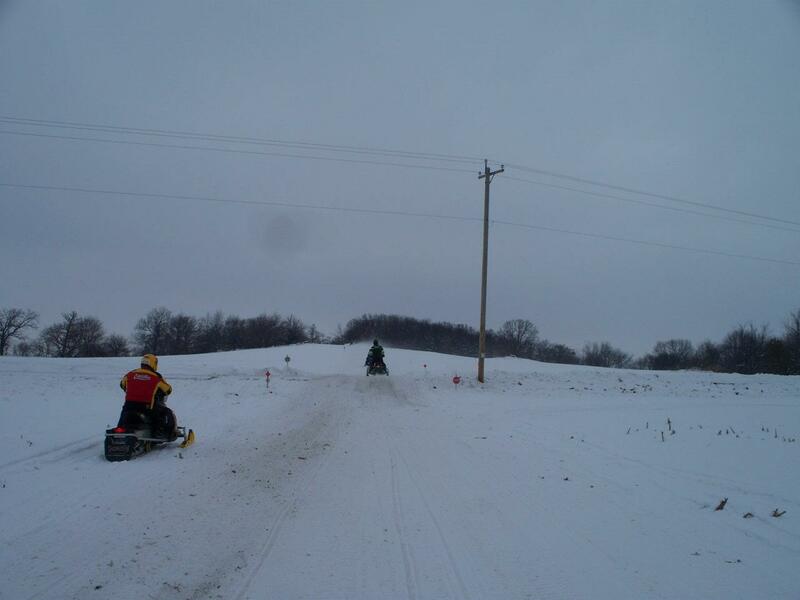 We run a single trail groomer (2-3 operators) 7 days a week and host numerous local winter events: poker runs, toy runs, snowmobile raffles, snow cross races and much more. Please check out our event calendar at the Stanley Sawtooth Chamber of Commerce at: http://www.stanleycc.org.